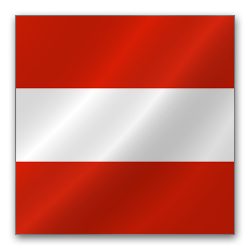 Experts tend to see Austria as one of the safest bets in all of Europe for overseas investors, having enjoyed consistently strong property values that rarely seem to go anywhere but up. Unsurprisingly, Vienna represents the key focal point for investors and has exploded in potential for both rental yields and re-sell property investment over recent years. However, Austria’s stunning alpine ski resorts shouldn’t be overlooked either as despite only offering seasonal rental opportunities in some instances, the annual turnover of the right place in the right resort can be frankly massive. From Saalbach to Solden to Kitzbühel to Innsbruck, demand is off the scale all throughout the ski season and plenty of these regions have an equally high level of appeal during the summer. 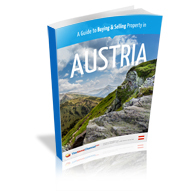 Austria: The next big thing for skiers and property buyers? Ski selfie: A dangerous new holiday habit?